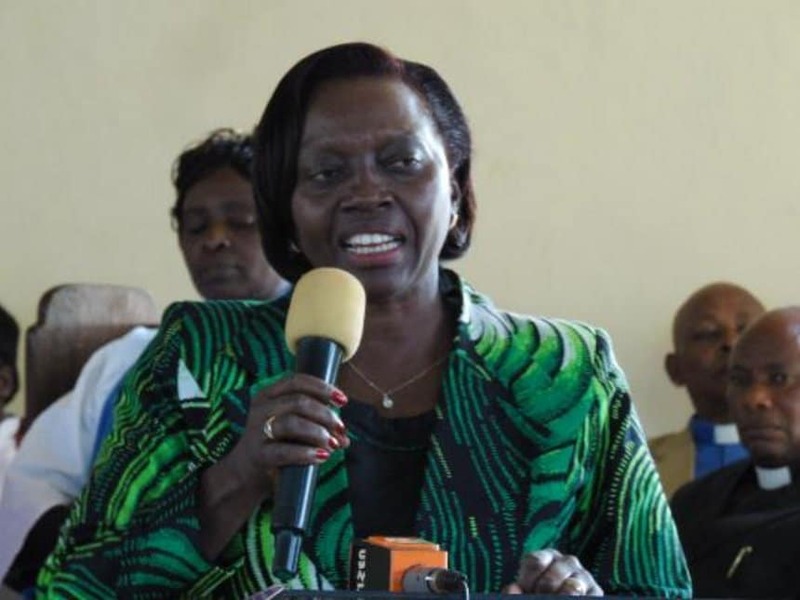 Martha Karua has appealed the High Court decision to dismiss her petition against election of Ann Waiguru as Governor of Kirinyaga County. The High Court upheld Waiguru’s elections in June on the basis that she was legitimately elected. Martha Karua claims that the court was biased and her claims are valid since her agents were barred from entering various polling stations. Meanwhile, Assistant Director of Public Prosecution Catherine Mwaniki has ordered the court to put controversial Pastor James Ng’ang’a on the defence as a respondent since the State proved to have enough evidence for the case against him. She asked the court to set aside the order of acquittal and substitute it with an order that the that the State had proved a prima facie case against Pastor Ng’ang’a on the case that he caused the death of one Mercy Njeri through dangerous driving on July 26, 2015. The case is set to be heard on August 1 by Justice Christine Meoli at the Kiambu High Court.